You've probably heard about BitTorrent Sync before. 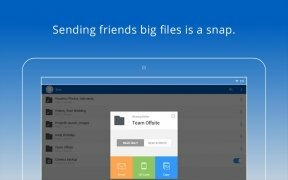 It is one of the experimental developments of the same company as BitTorrent, the popular download client. 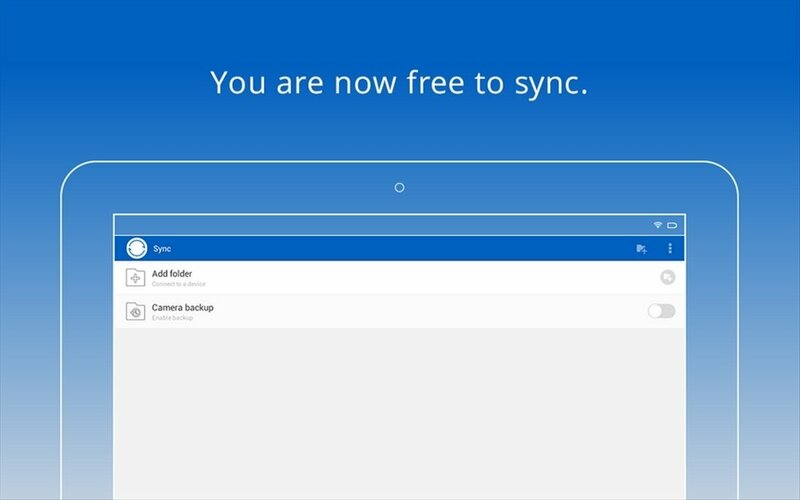 BitTorrent Sync appeared months ago as an alternative for the synchronization of files on computers. 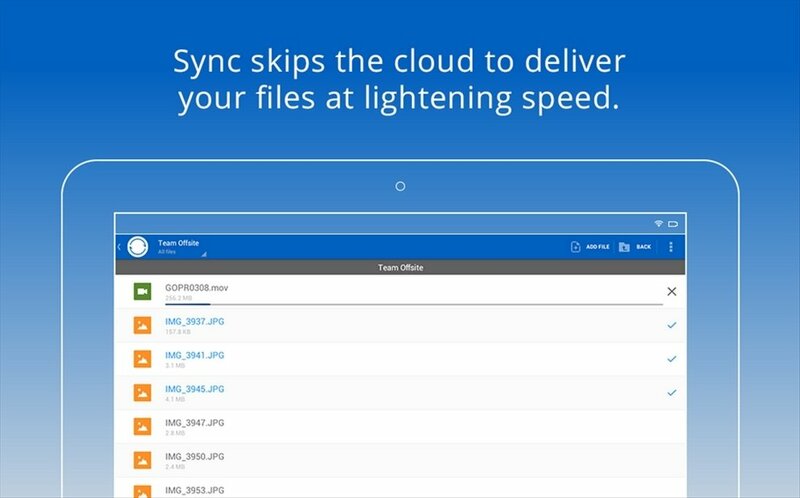 Unlike Dropbox, BitTorrent Sync doesn't use servers as it synchronizes files and folders directly between computers. Until now it was only available for desktop computers, but you can now download BitTorrent Sync free for Android, the mobile client for your smartphone or tablet. 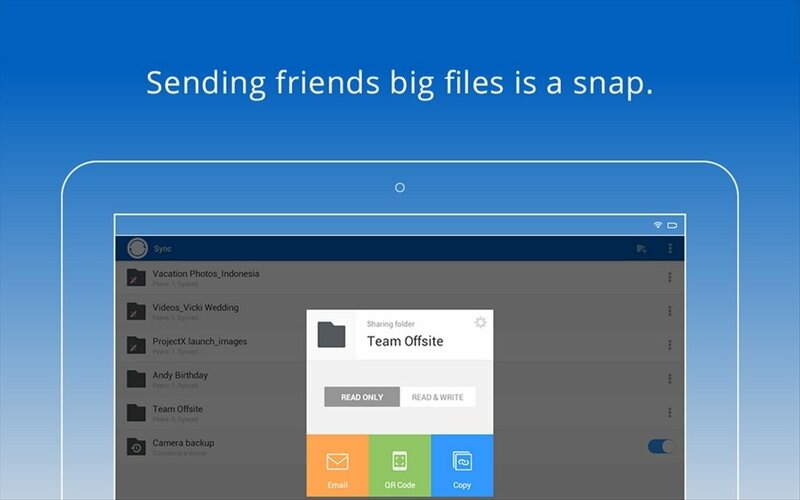 Synchronize files automatically and in a secure manner. 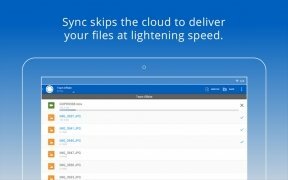 Synchronize files and folders without size limits between computers. 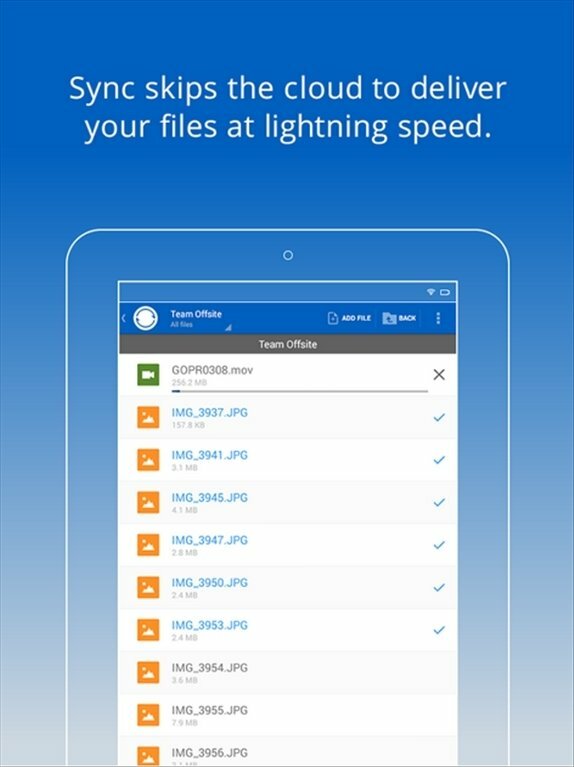 Access your files and folders synchronized from your phone. 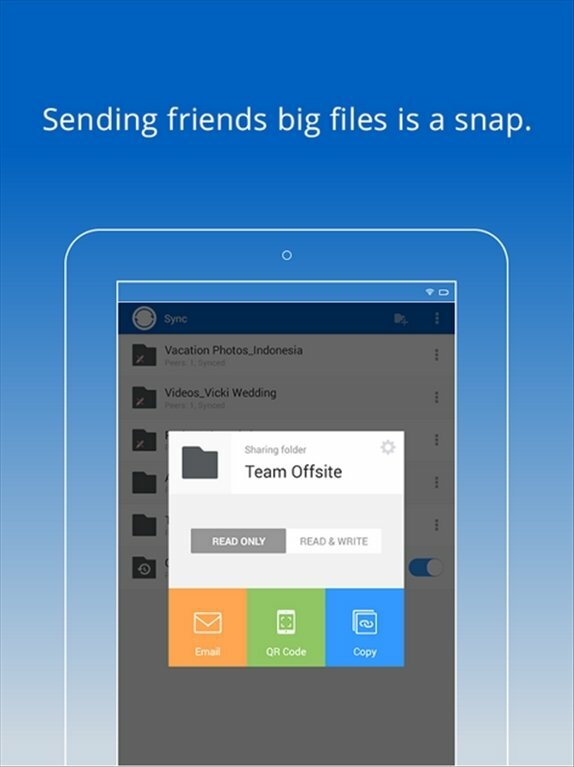 Share contents such as photos and videos with your friends from mobile to mobile. 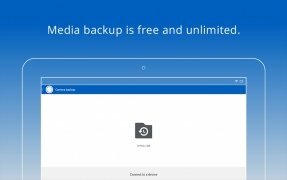 Create backups of the photos on your phone and send them to your computer. Encrypted transfers protected with a password. Connect the application to synchronized folders by means of QR codes. Direct synchronization without cloud servers. 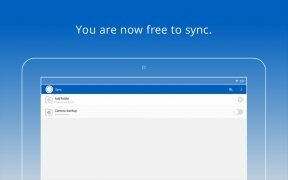 Download BitTorrent Sync free for Android and you'll be able to have exactly the same files on different computers. 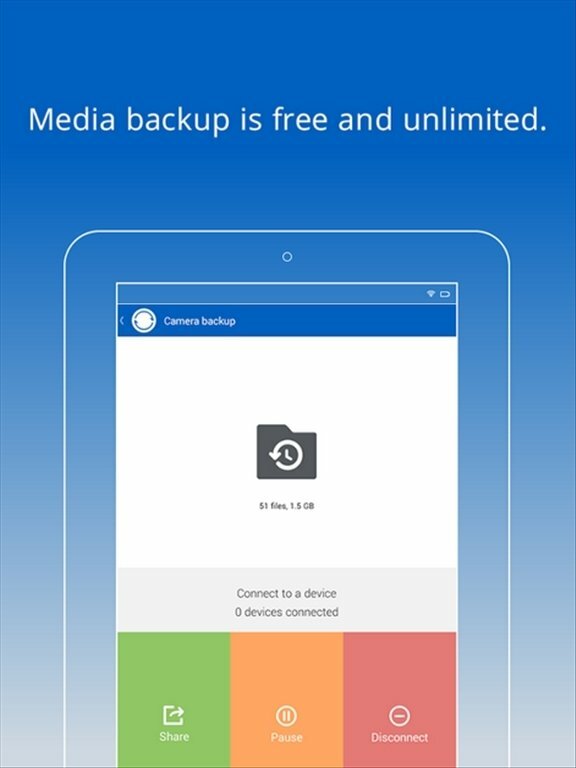 With the client for Android you can now use BitTorrent Sync wherever you are.